The seventh episode of VICE’s Random Access Memories: Collaborators series is out, this time with DJ Falcon. The French producer has an especially interesting perspective of his android friends Daft Punk, as he grew up with them skateboarding and just causing all around havoc on the streets of Paris in the early 90s. 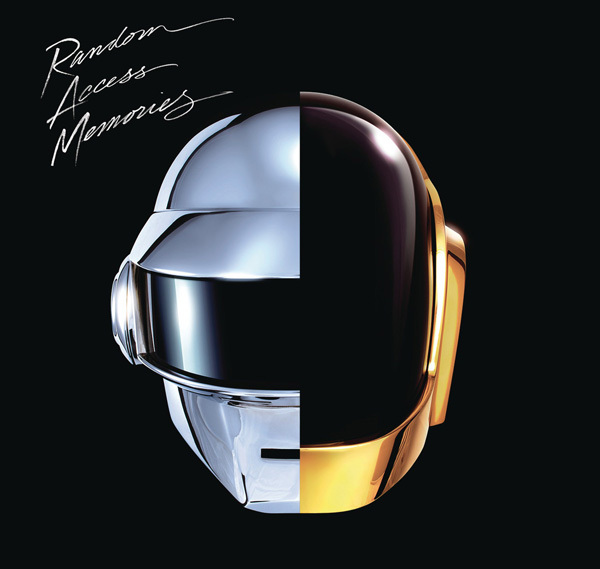 The interview with “Bob” — as the duo dubbed back in the day — follows episodes with Giorgio Moroder, Todd Edwards, Nile Rodgers, Pharrell Williams and Panda Bear, and serves to lay the groundwork leading up to the May 21st release of Daft Punk’s latest LP, Random Access Memories, which you can pre-order on iTunes.